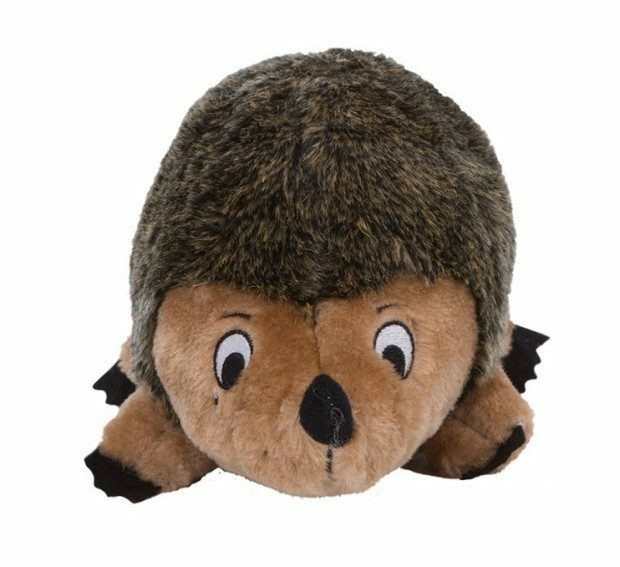 Outward Hound Hedgehogz Dog Toy Only $8.69! Ships FREE! You are here: Home / Great Deals / Amazon Deals / Outward Hound Hedgehogz Dog Toy Only $8.69! Ships FREE! Head over to Amazon and order the highly rated Outward Hound Hedgehogz Dog Toy Only $8.69! Shipping is FREE!